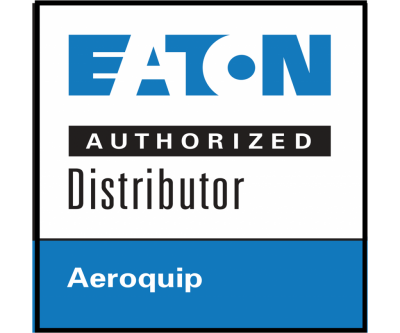 We are the only authorized eaton supplier in the greater Las Vegas area. Manufacturer and distributor of hydraulic and pneumatic quick-disconnect couplings used in industrial, military, mobile, aerospace and medical applications. 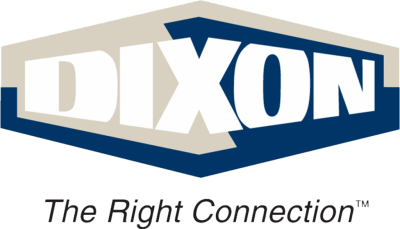 Manufacturer and distributor of pneumatic and low-pressure brass hose fittings, couplings and adapters. BrakeQuip is a premier Tier 1 & 2 Supplier of brake, power steering, and clutch hose assemblies, bent tube assemblies, and bulk fittings and hardware. Quality is what sets Brennan apart from other hydraulic and pneumatic fitting sources. Since 1953, Brennan Industries has provided companies throughout the world with the highest-quality, critical flow components. Brennan’s standard Trivalent CR3TM plating performs at nearly double the S.A.E. corrosion resistance requirement. Developed to the requirements of leading OEMs, Brennan’s Zinc Nickel blend has proven durability and corrosion resistance nearly five times the industry standard. Reelcraft is the leading global manufacturer of the widest range of hose, cord and cable reels for industrial, commercial and professional applications.